For enquiries, please fill out the form below and we will get back to you within 24 hours. Send an email. All fields required. 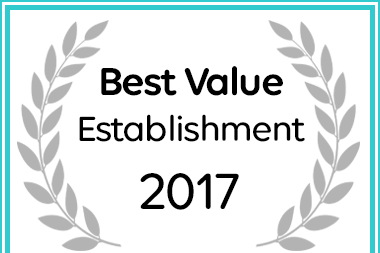 Waterstone Lodge in Somerset West has been named a Best Value Establishment.